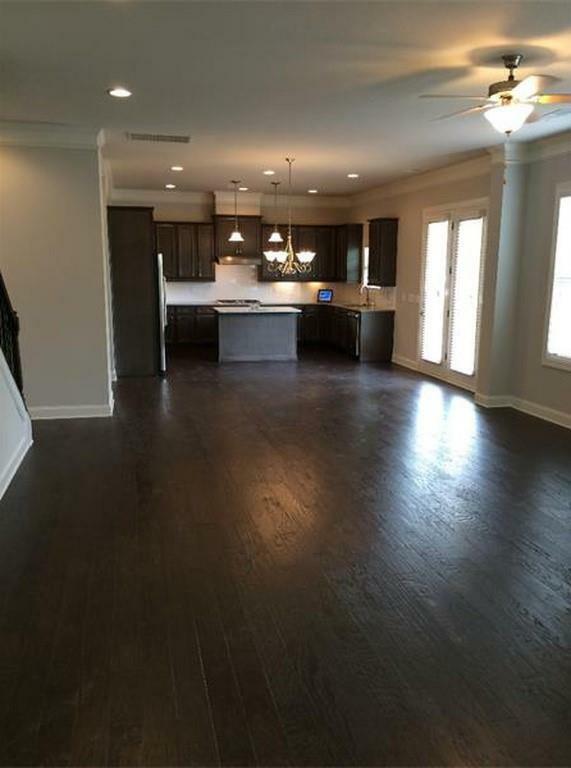 Better than new construction!Amazing open floor plan! Extra Bedroom on Main floor. Separate living room or office. Large dining rm. 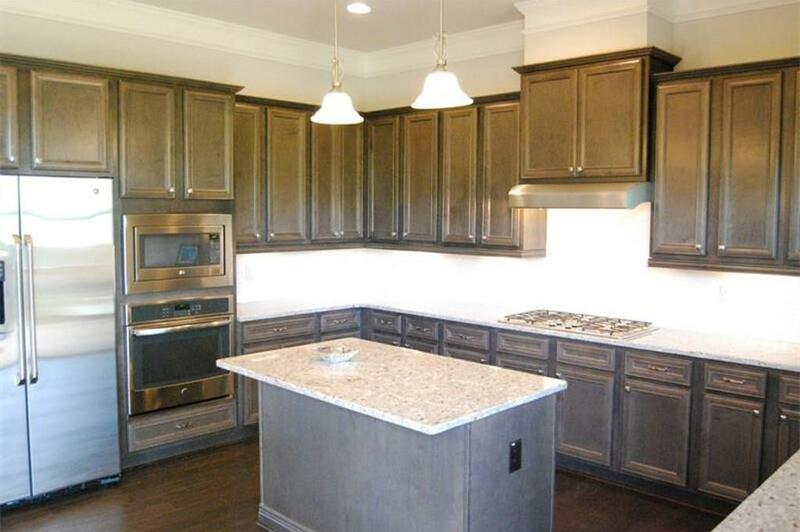 Gourmet kitchen opens to huge family rm w/ fireplace, built-in blinder. 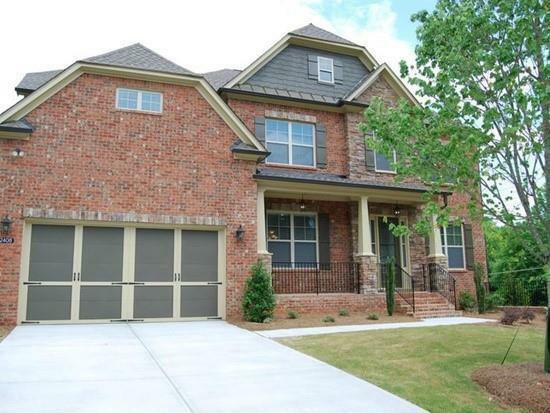 Inviting covered porch overlooks beautiful private backyard w/ patio. 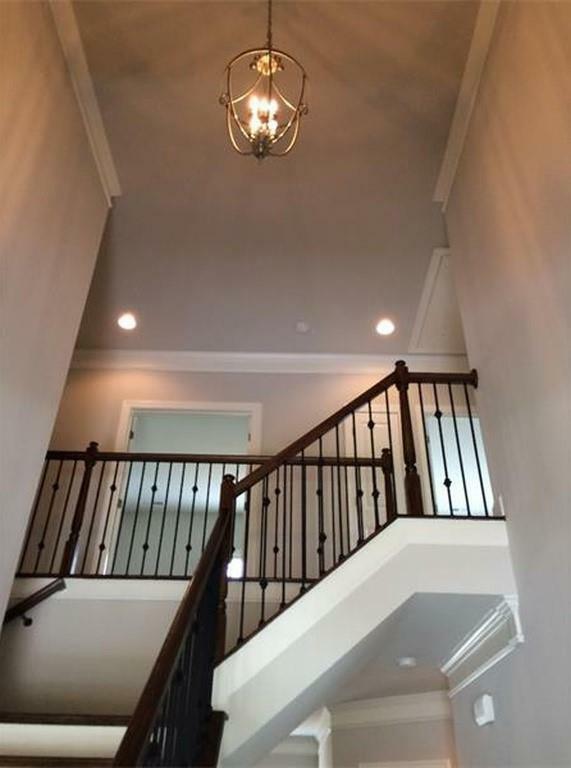 Huge master suite & master bath. 4 large bedrooms, one with private bath. Loft area for kids or office area. Gorgeous plantation shutters and hardwood floors. Huge unfinished basement, waiting to finish as you choose! Great neighborhood. Top schools! Pristine condition, move-in ready! Just like new!